Team Penske has run Montoya full-time in IndyCar since the start of the 2014 season, and he has scored four wins – including the 2015 Indy 500 – and finished runner-up in that year’s Verizon IndyCar Series championship. 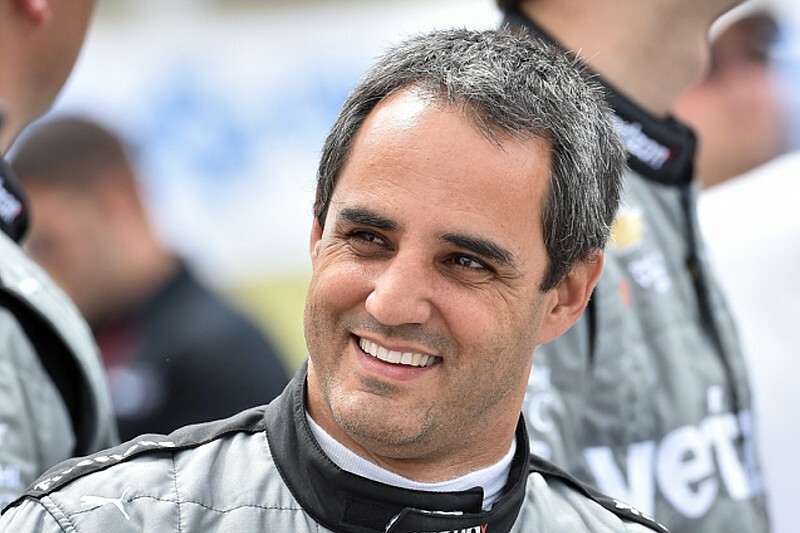 In July this year, Penske offered Montoya a fifth car for the 101st Indianapolis 500 but was told he was free to pursue full-time offers elsewhere. 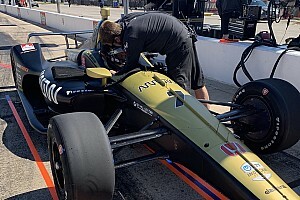 Earlier this month Josef Newgarden was confirmed in the #2 Penske-Chevrolet entry from 2017. Two months ago, Montoya said he wished to remain full-time in IndyCar, but that he was considering all options. 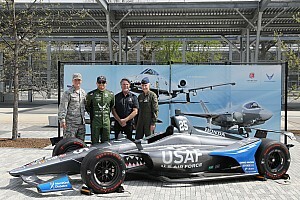 These included Ed Carpenter Racing and AJ Foyt Racing, while rumors also linked him to possibly returning to Chip Ganassi Racing – where he won the 1999 CART Indy car title and the 2000 Indy 500 – or even replacing the retiring Mark Webber in the Porsche 919 Hybrid program in the World Endurance Championship. However, Montoya, who was in Mexico for the Formula 1 race last weekend, has confirmed that he will be remaining at Team Penske next year. 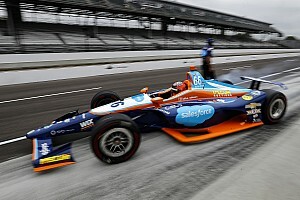 He told Motorsport.com: “It’s my best chance to win Indy again, to be honest. That is the one that counts and Penske gives me the best chance to win. Cindric told Motorsport.com: “Juan and I had put together a timeline for the end of October, today, to make a decision. Like I said when we confirmed Josef [Newgarden], we made an offer to Juan to run the Indy 500 with us next year if that’s something he wanted to do, and we obviously didn’t want to leave that totally open-ended. “It would mean a fifth car and because we don’t have a fifth kit of anything, and because we need to think in terms of support equipment and resources and so forth, there would be some planning that would need to go into that. The other part of Montoya’s offer from Penske is understood to be the squad’s much-rumored sportscar program, now that IMSA has overhauled the Prototype class by introducing the new DPi models. But Cindric was swift to dampen down expectations for now. 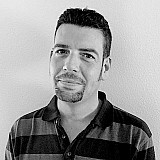 He said: “We can’t promise Juan a sportscar program because we don’t have one right now! But we’ve talked to him about that and should one come together, we’d certainly hope to make him part of it. Definitely. Asked if Penske intended to race in the IMSA WeatherTech SportsCar Series in the latter half of 2017 – as it did with the Porsche RS Spyder in 2005, entering the final round of that year’s American Le Mans Series before a full-season campaign in ’06 – Cindric said that wasn’t yet a consideration. On the subject of engine supply, particularly the rumors linking Penske with Honda Performance Development, Cindric said: “They’re one of the groups out there, sure, but all of the manufacturers have to decide what they’re going to do. Have we talked to those guys? Yeah, we have. But has anybody decided what they’re going to do yet? It doesn’t seem like anyone has all their ducks in a row. “So we’re continuing to talk with everyone about a proper sportscar program for the future. What their plans are, I’m not going to comment, even though I have a pretty good idea what most or all of their relative positions are because we’ve talked to so many of them. But it’s really not my place to comment on where they stand. Cindric said that personally, he’d be very happy to get back into IMSA.